After many years of campaigning to end ‘the blame game’ parliament has announced plans to allow no-fault divorce ‘as soon as parliamentary time allows’. Currently the sole ground for divorce in England &Wales is that the marriage has ‘irretrievably broken down’. The irretrievable breakdown can currently be proven in one of five ways: adultery, unreasonable behaviour, desertion, two years separation with consent or five years separation, a requirement which has remained the same since the 1973. The unfairness inherent in the current legislation was highlighted by President of the Family Court in a recent case the Central Family Court refused to grant Mrs Owens (the petitioner) a divorce despite the fact her marriage had broken down. The judge decided that Mrs Owens had not proven that her husband had behaved in such a way that she could not reasonably be expected to live with him. The case progressed to the Court of Appeal in 2017, and the Supreme Court in 2018 but both dismissed Mrs Owen’s appeal leaving her forced to remain married. Lady Hale’s comments illustrate the problem facing divorce lawyers across England and Wales; even if a spouse does not want to allege fault of the other in order to bring the marriage to an end, they would be encouraged to do so in order to obtain a quicker divorce. 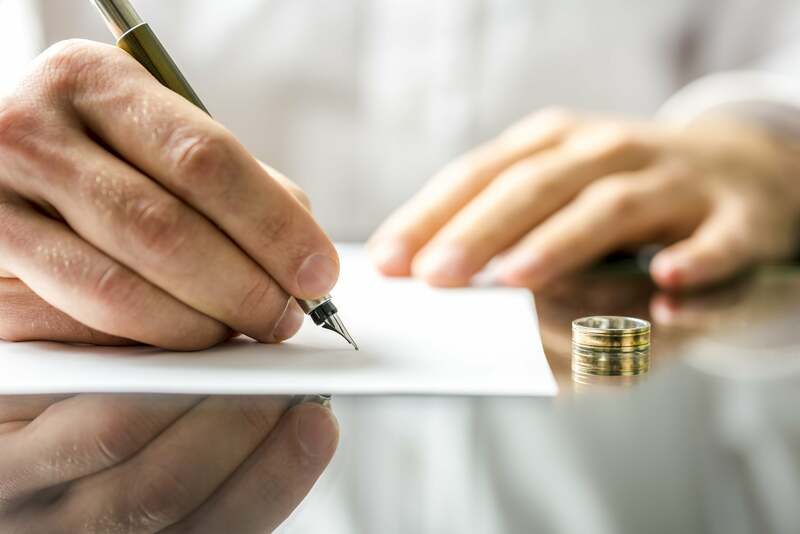 It may be that a couple on speaking terms will agree on the facts used for the divorce and will agree on the allegations of fault to be listed in the petition, but this can only add to tensions and makes the process needlessly complicated. The team at Bridge McFarland welcome the news and hope it will help more people to end their marriages on good terms and go further to protect children from the stress caused by warring parents. If you are considering getting a divorce then you can get in touch with Bridge McFarland today for a free 30 minute consultation.